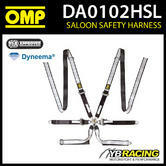 6 points safety harness for saloon cars made in Dyneema. 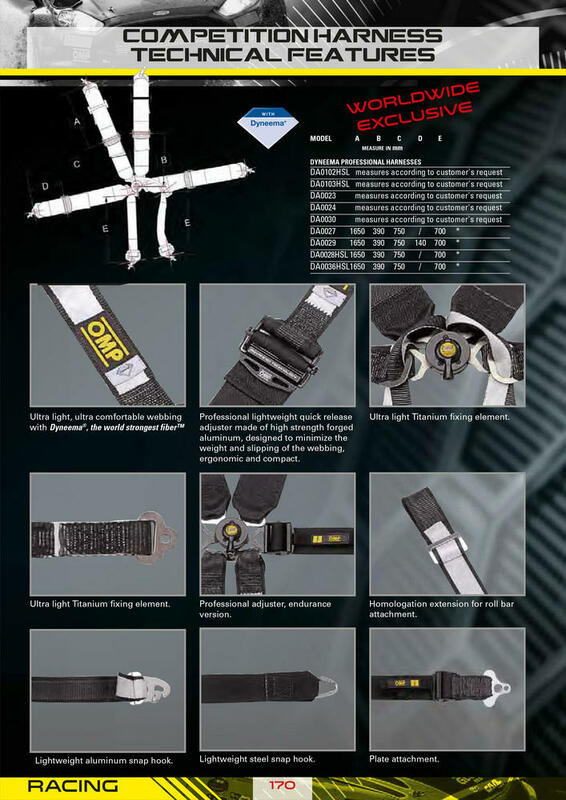 Complying 2017 FIA rules. 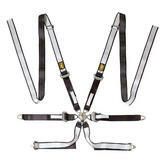 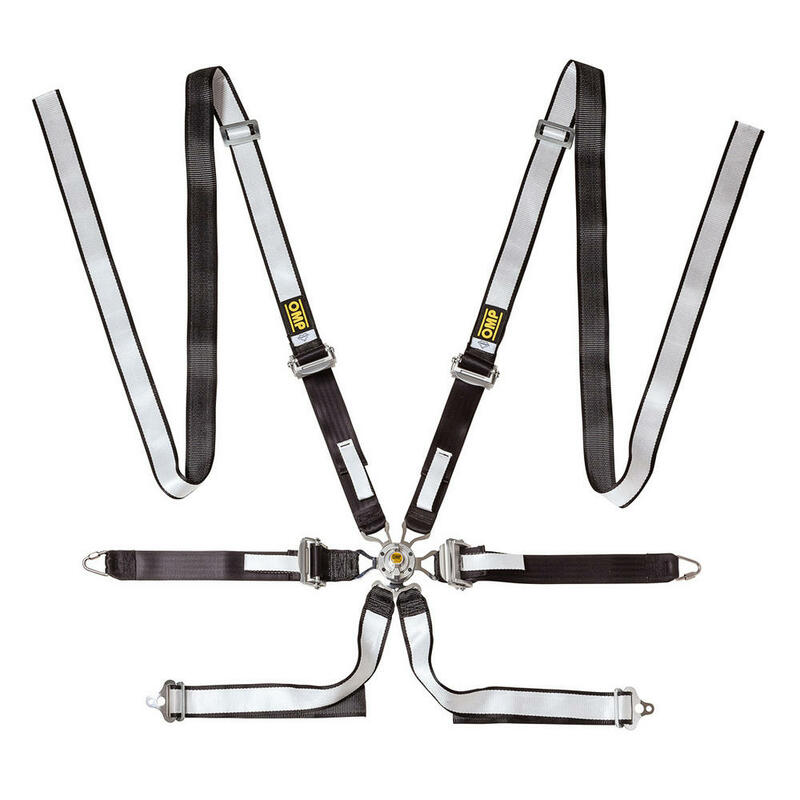 Description: 6 points safety harness for saloon cars made in Dyneema. 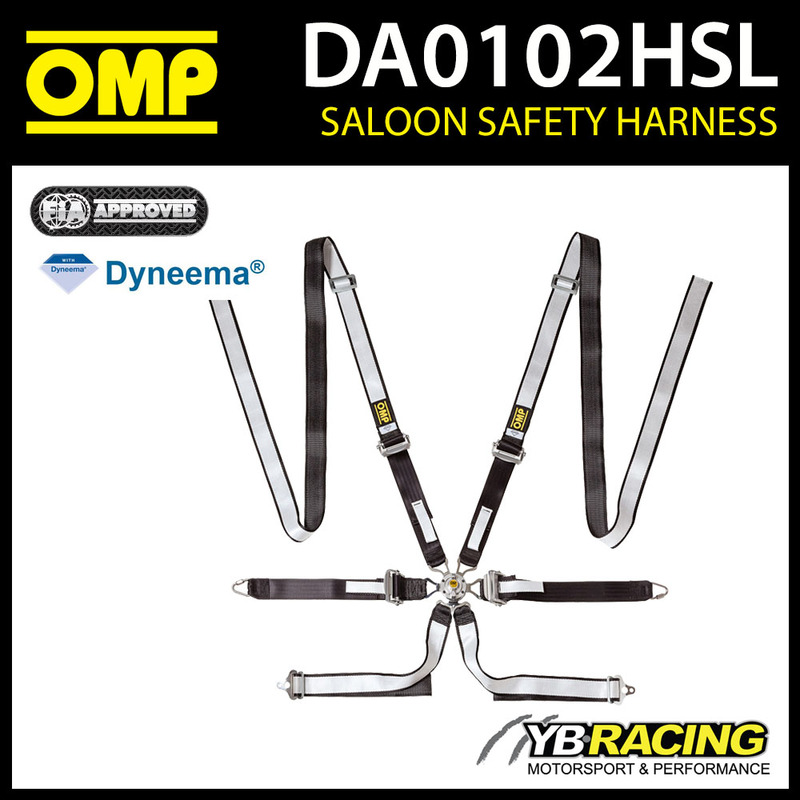 Complying 2017 FIA rules.